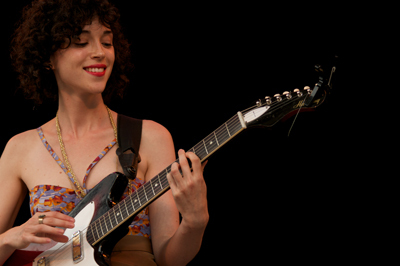 St. Vincent will tour Europe throughout February and March before returning stateside in April for Coachella. tUnE-yArDs is opening for her twice, 4/17 in Tucson and 4/24 in Oakland. She’s touring in support of the excellent Strange Mercy, which placed #8 on our Top Albums of 2011.